A new campaign is to see a number of retailers make their shops as accessible as possible for disabled customers this autumn. 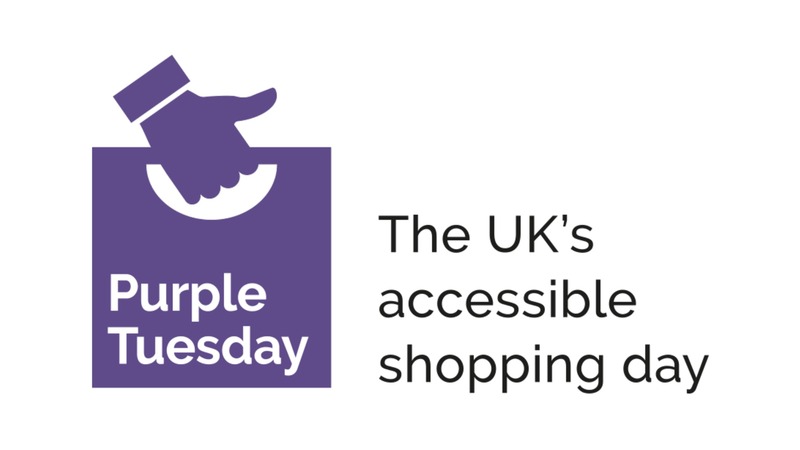 Purple Tuesday, which has had backing from some of the biggest retailers in the country, is being billed as the UK’s accessible shopping day. The campaign takes its name from the colour purple, which is the colour of disabled people. It talks about the “purple pound”, where disabled shoppers have a combined purchasing power of nearly £250 billion a year. They aim to get as many companies as possible to sign up to Purple Tuesday. Purple Tuesday will take place on Tuesday 13th November. So far, Asda, Sainsbury’s, Argos, Marks & Spencer and Barclays have signed up, with more to be announced. Hammerson, who run a number of shopping centres including Victoria Gate in Leeds, have also pledged their support. For more on what Purple Tuesday is about and why it is needed, visit the Purple Tuesday website at https://purpletuesday.org.uk/.